Features: Narrow, pyramidal habit. 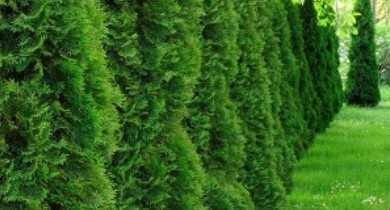 Bright green evergreen foliage. Soil: Prefers deep, well drained soils. Pruning: May be trimmed in early summer.